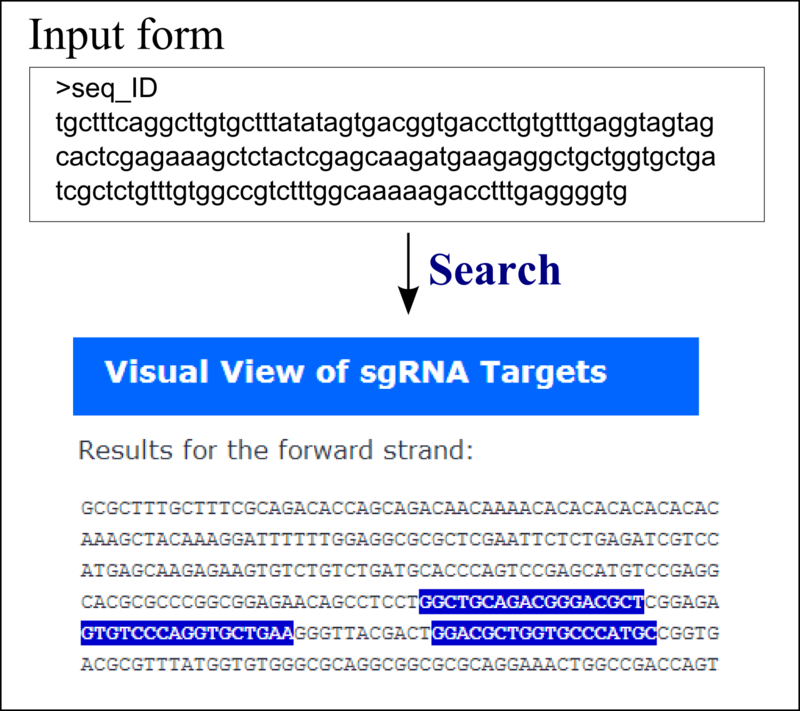 CRISPR MultiTargeter is a web-based tool for automatic searches of CRISPR guide RNA targets. 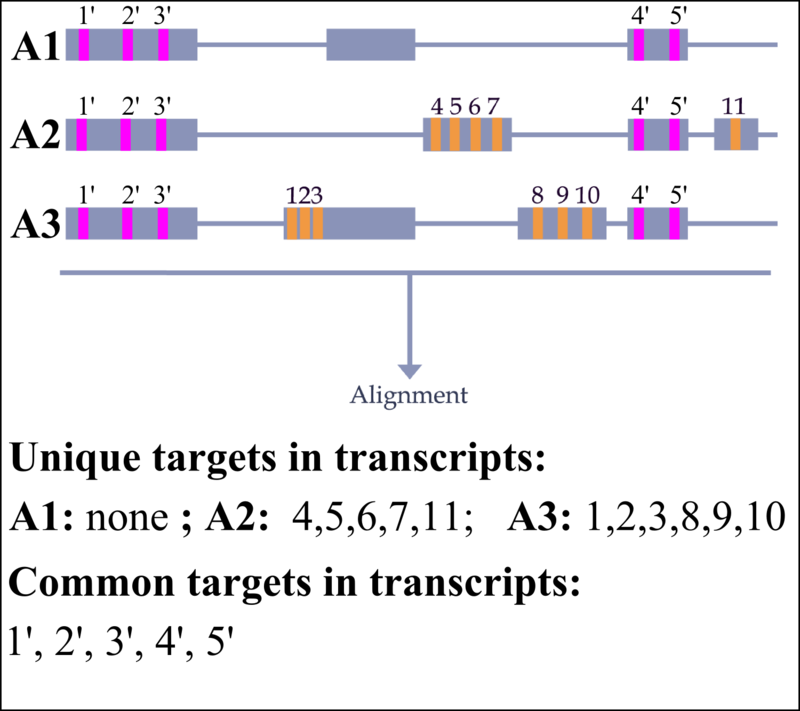 It can find highly similar or identical target sites in multiple genes or transcripts or design targets unique to particular genes or transcripts. 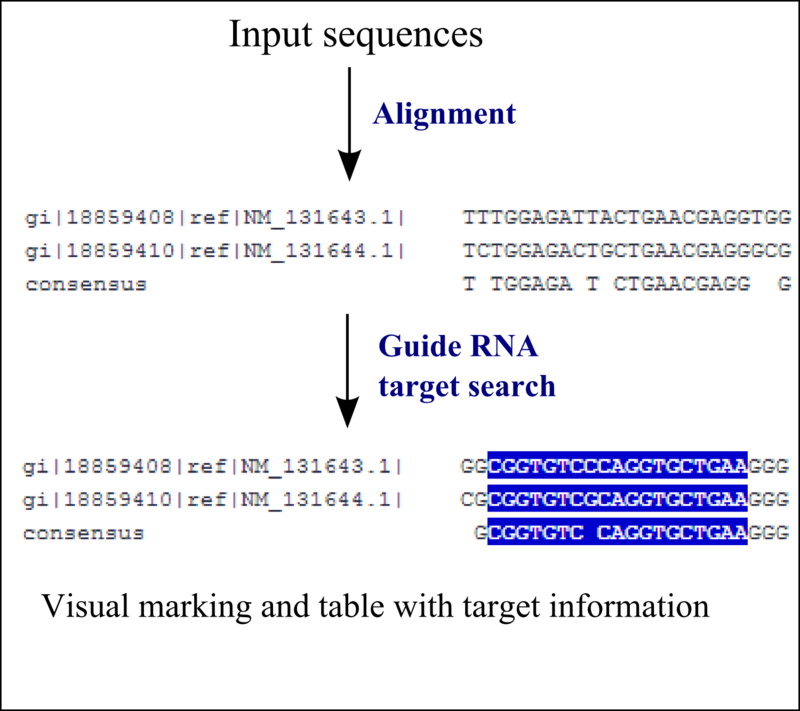 The search for common targets is based on generating a multiple sequence alignment, and unique targets are found using a string comparison algorithm among all possible targets for each sequence. 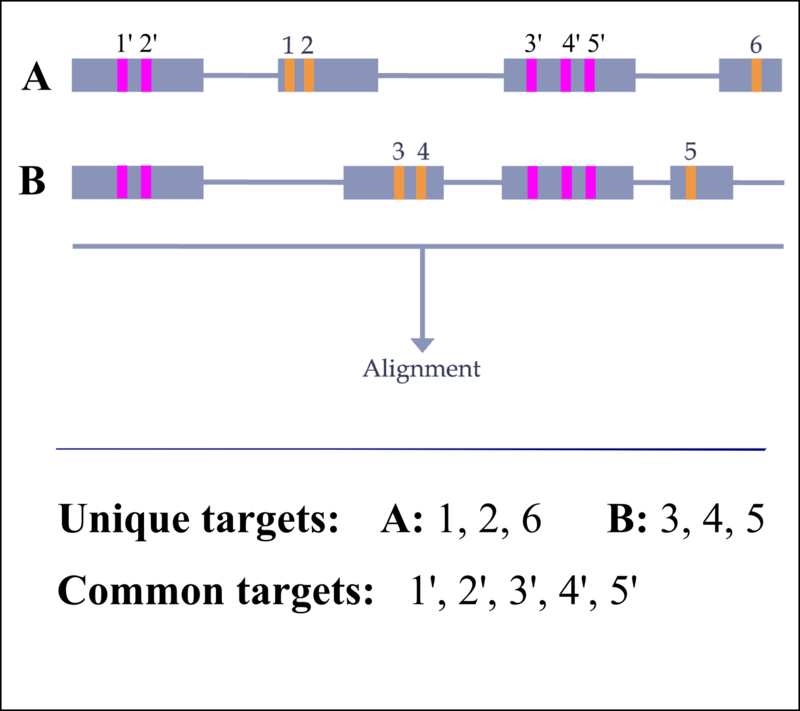 The basic algorithm implemented in CRISPR MultiTargeter is versatile and can accommodate almost any possible target specificity of CRISPR/Cas system, which is important because new target specificities are discovered and will be used in applied studies in different model systems. 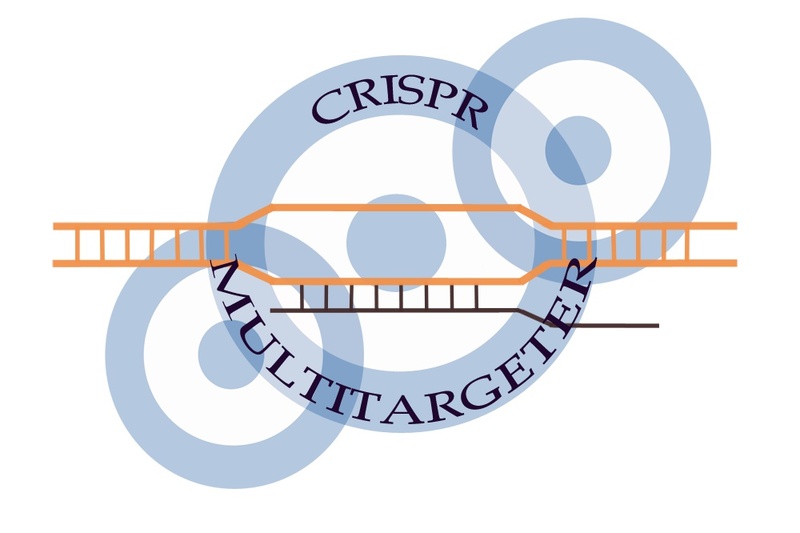 CRISPR MultiTargeter was developed by Sergey Prykhozhij at the IWK Health Centre and Dalhousie University. The design of the logo and the buttons was by Vinothkumar Rajan. The latest update was on the 5th January 2015.